From Left to Right: Tree, Downward Dog, Crescent Lunge, Warrior III, Warrior II. 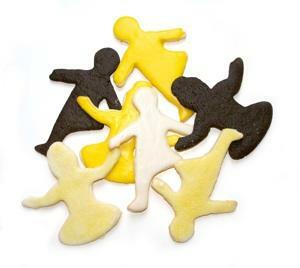 Yummy Yogi - New Collection of Cookie Cutters now available! Large or small canvas bag sold separately. 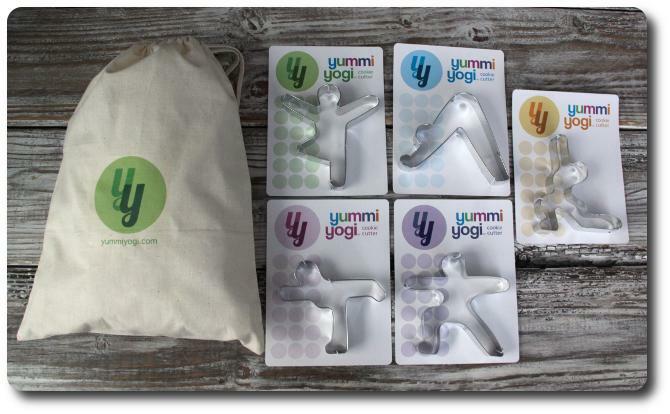 Each Kitchen Yogi Cookie Cutter purchased at playtimeyoga.com comes with a free, downloadable pdf file - FROZEN TREAT RECIPES, filled with dozens of cookies recipe-making ideas. In addition Play Time Yoga donates part of the proceeds to the varies non-profit organizations. We are making a change together! Thank you! 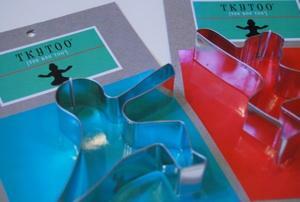 Print - original Cookie Cutter "EASY" on white, pink, red or light blue. 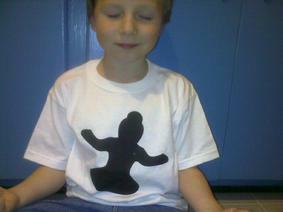 A unique outfit for a yoga playtime or a pajama's top.